Now that many of my friends have given the top sports team app a try, I had to share with my readers why TeamSnap may be the app they are looking for to help organize their group. Whether they are a baseball, soccer, dance or chess team, staying on the same page can be a challenge. I have to admit, I have been a parent that may have forgotten the snack or arrived an hour late to a team meeting. Or better yet, brought my daughter to a soccer game to the away team location, only to realize that it was a home game. This is when I wish I had had something to use to make keeping up with the team easier. TeamSnap is helping coaches, managers, and organizers communicate and stay organized better than ever. With the app available on your computer, smartphone or tablet, and costing as little as FREE, it’s worth checking out. 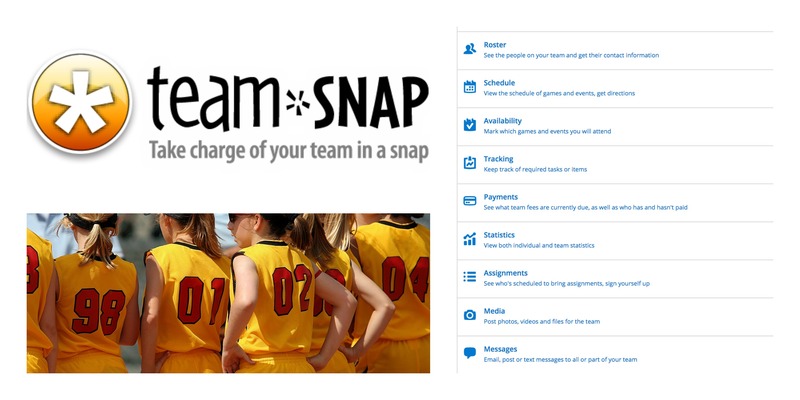 TeamSnap is a sports team management app that is used by over a million teams around the globe. 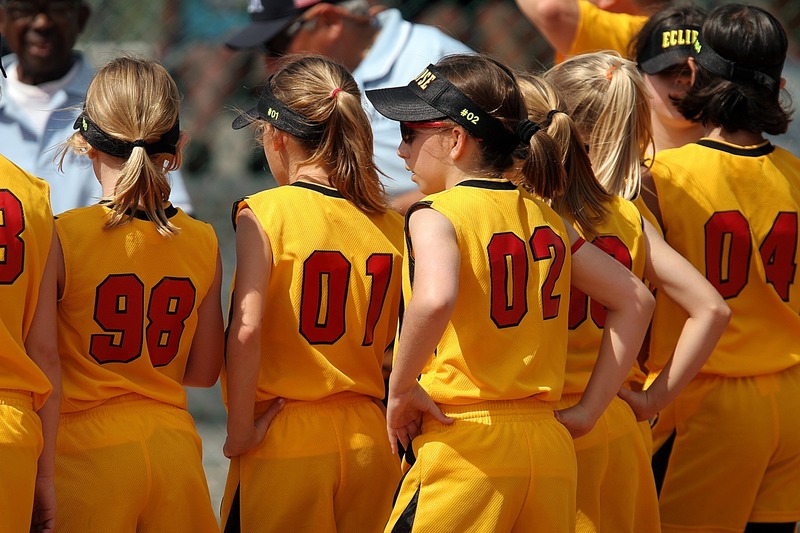 Fifteen million coaches, parents, team managers, and players use TeamSnap’s website and mobile apps to keep them sane by staying in the know through email, text and instant alerts. TeamSnap helps tame the logistical nightmare of keeping up with the schedules, practices, equipment, and volunteers by providing up-to-the-second info. This keeps everyone in the know of where they need to be and when. Everyone can keep in the loop through email, text and instant alerts. It’s simple to use and takes minutes to set up an account to get started. Sign up for the FREE 3 month trial for it takes about 30 seconds and then you can see for yourself how TeamSnap can help keep your team organized. 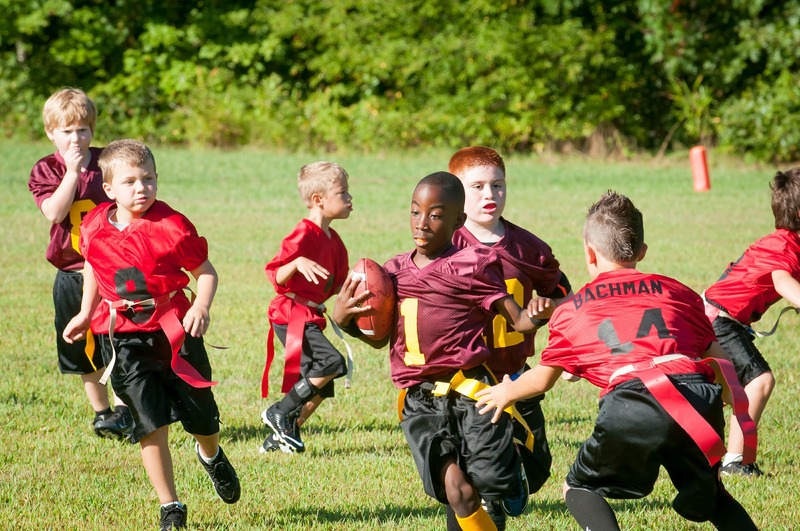 WIN a $500 Donation to Any Official School Or Community Team! I am also commenting to make you understand of the magnificent experience my cousin’s child gained viewing your blog. 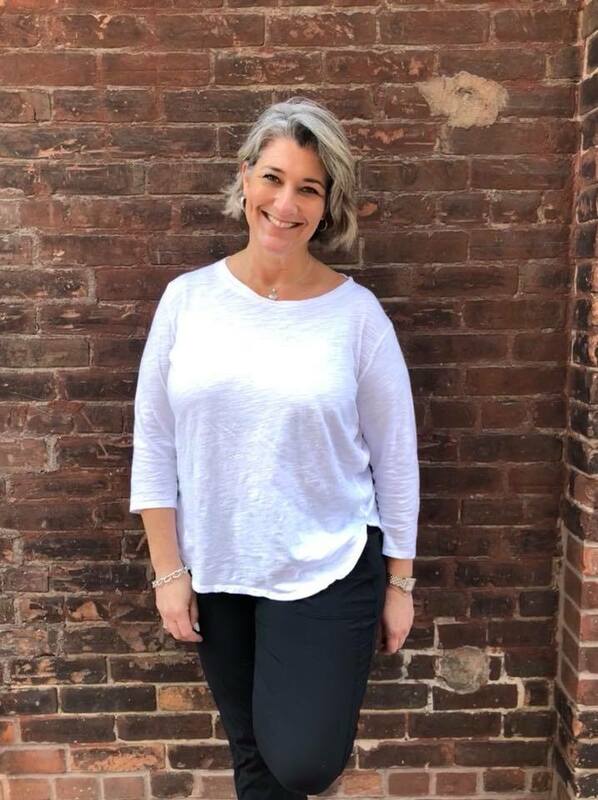 She came to understand plenty of issues, which include what it’s like to possess an amazing giving heart to let many people without difficulty know specified problematic subject areas. You really did more than readers’ expected results. Many thanks for distributing these great, healthy, edifying not to mention easy tips about the topic to Ethel. Hey Buddy!, I found this information for you: "Top Sport Team App with 3 Month Trial". Here is the website link: https://www.trippinwithtara.com/top-sport-team-app/. Thank you.